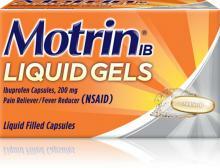 Learn about MOTRIN® products for relief of pain and fever. Works fast to stop body pain where it starts. 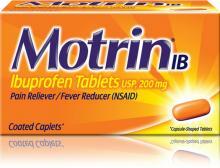 Relieves headache, fever, and body pain. 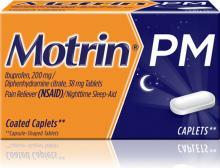 Ease today’s aches and get the sleep you need to take on tomorrow. Children’s pain and fever relief available in Bubble Gum, Grape, Berry and Dye-Free Berry Flavors. For children 2-11 years. Give your baby pain and fever relief that lasts for up to 8 hours.